If you have enough room under the stem, then you can mount that there, and not only it bring the bag closer but also lower mean the top of the bag line up nicely with the handlebar like those randonneur bag. I actually ended up removing the wire frame from my bag and just using it as a wald basket bag. I wonder if you could print something strong enough and use a threaded insert in order to move to hex-bolts? Most of the load is still borne by the cable looped under the stem isn't it? Has anyone fondled/used the new Altuta Vortex 2 seatpack and handlebar bag? Not sure what changes are over the previous iteration. For once the new Rapha pack looks like good value for money compared to the pricing of the Ortlieb and Specialised frame packs. rrp is £85-90 for the medium or large compared to over £90 for the Specialised and around £80-100 for the Ortlieb. Drop me a PM if you fancy it. Thanks for the reccomendation. Really enjoyed that. Thanks for this. Ice and Palms was truly excellent. What a trip! 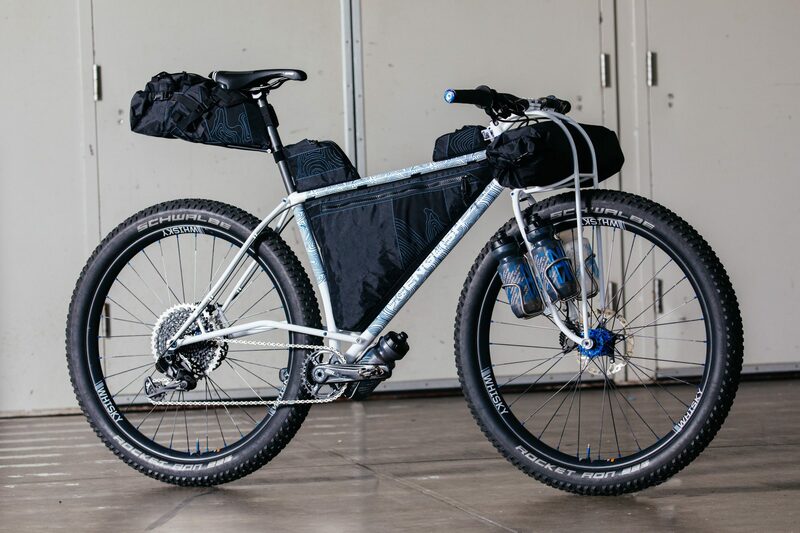 What's the current go-to for cheapish overnight camping bikepacking stuff? I've got bags but tend to use them for credit card touring. I've got a plan to do an overnight bivvy and looking at decathlon I can get tent, mat and bag for 230 euros for a total of something like 3.5kg weight. Should I be looking somewhere else? I got a Vango tent, they do several small ones. Decathlon for sleeping mat, inflatable pillow (packs to coke can size) and got a berghaus sleeping bag. what pot do I want that's about 1l and will fit my gas inside it? @Landslide didn't see this but cheers! I've had mine nearly 4 years now and use it all the time. very long lasting! I am definitely not a propacker.